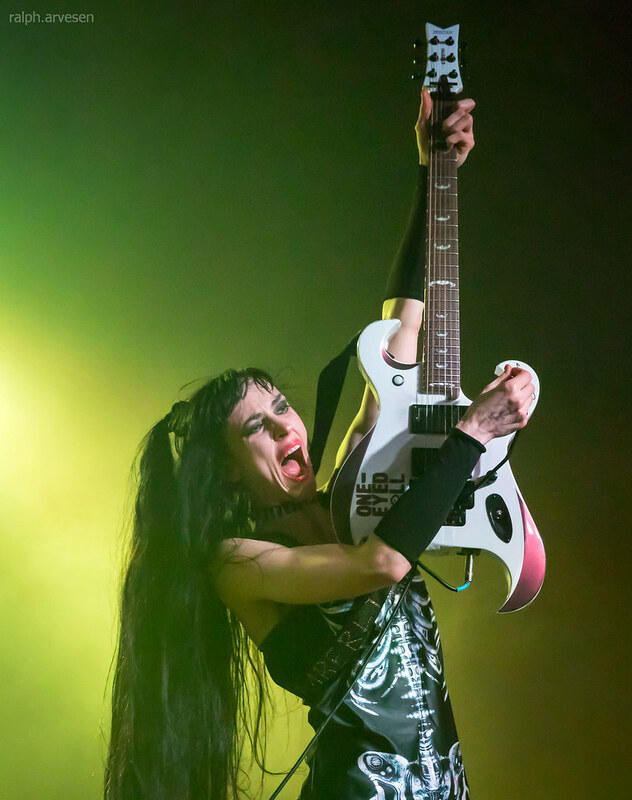 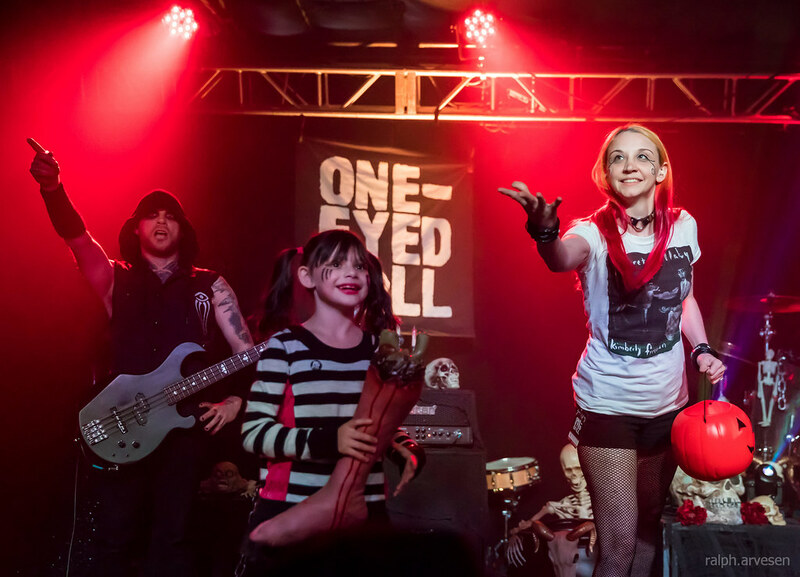 One-Eyed Doll performing at the The Rock Box in San Antonio, Texas on October 26, 2017, with Kimberly Freeman and Jason Sewell (Junior). 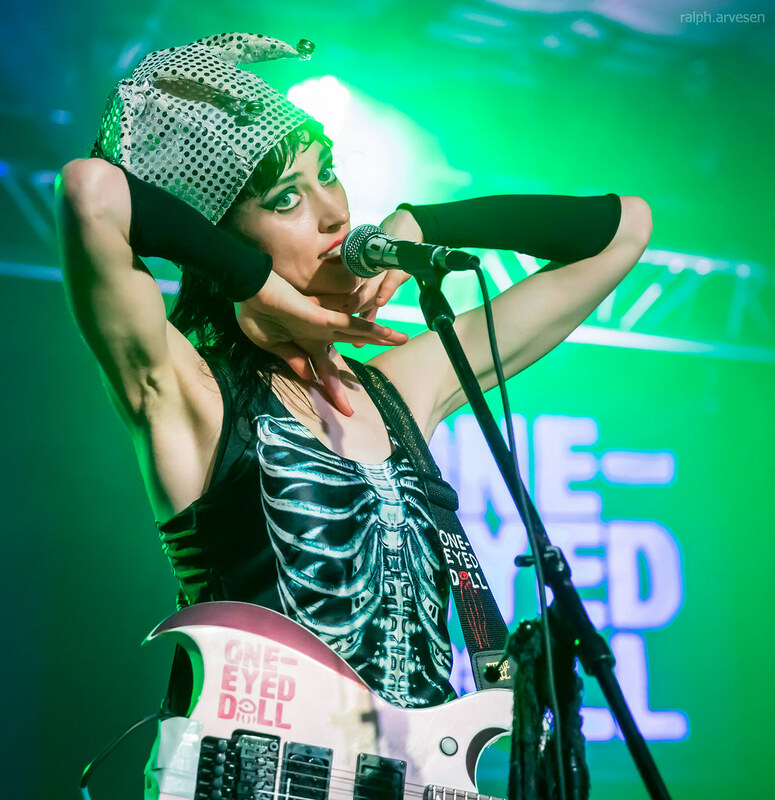 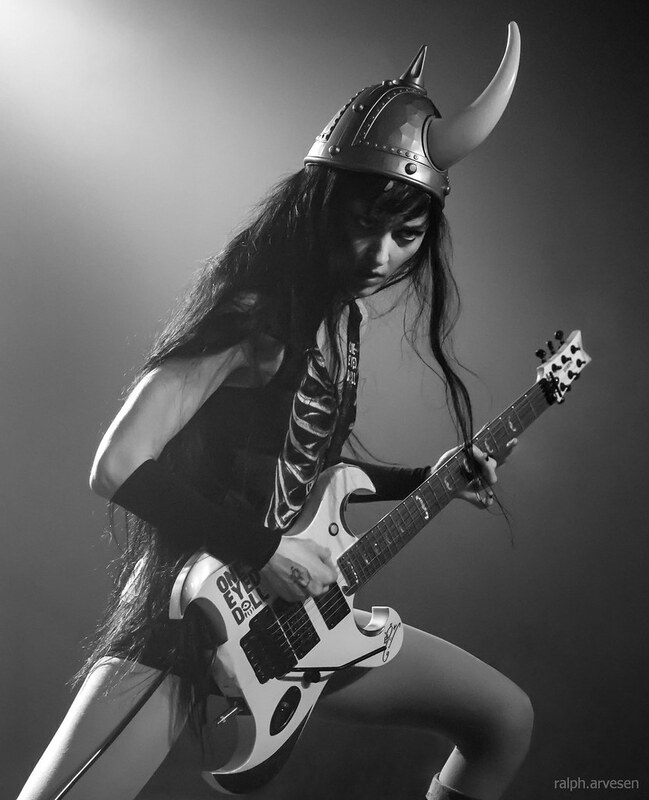 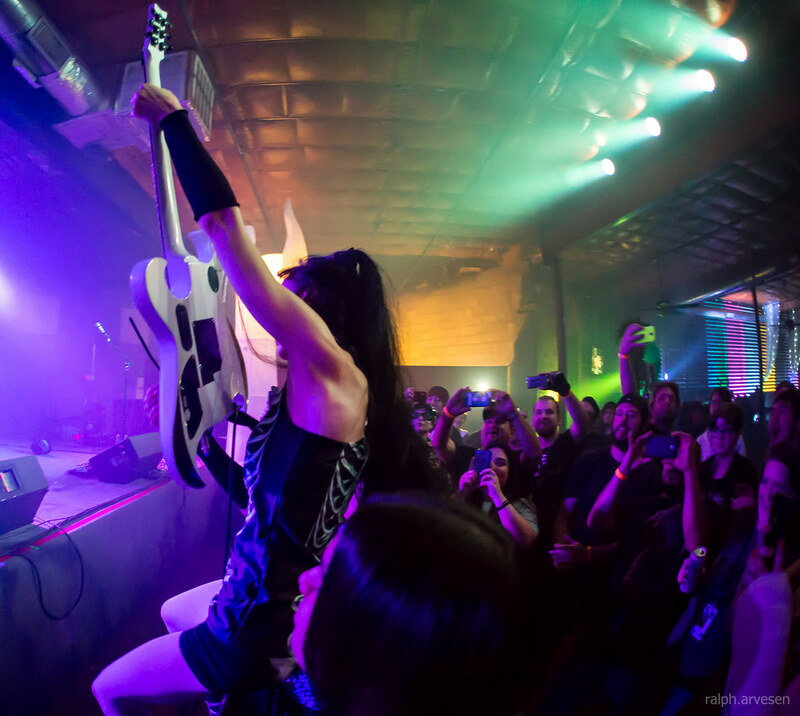 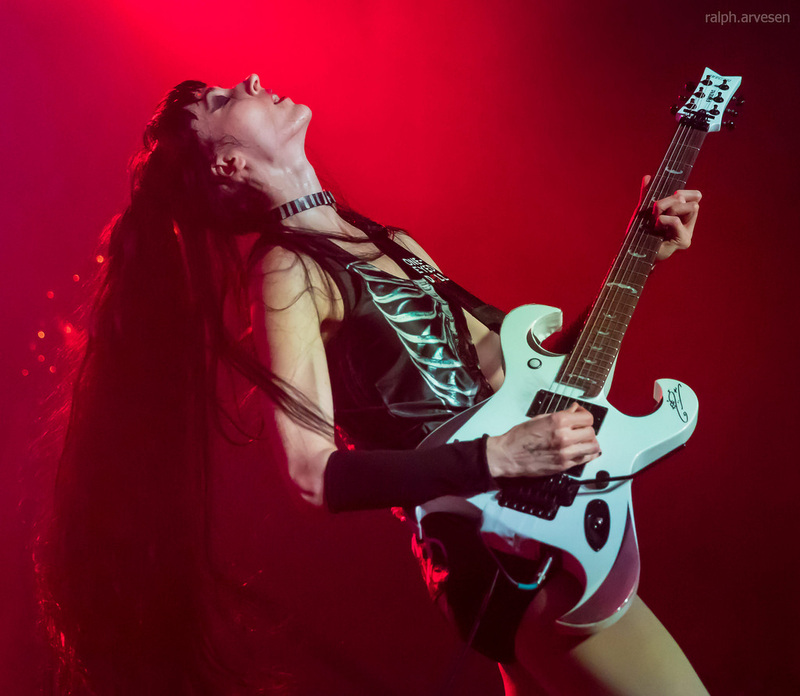 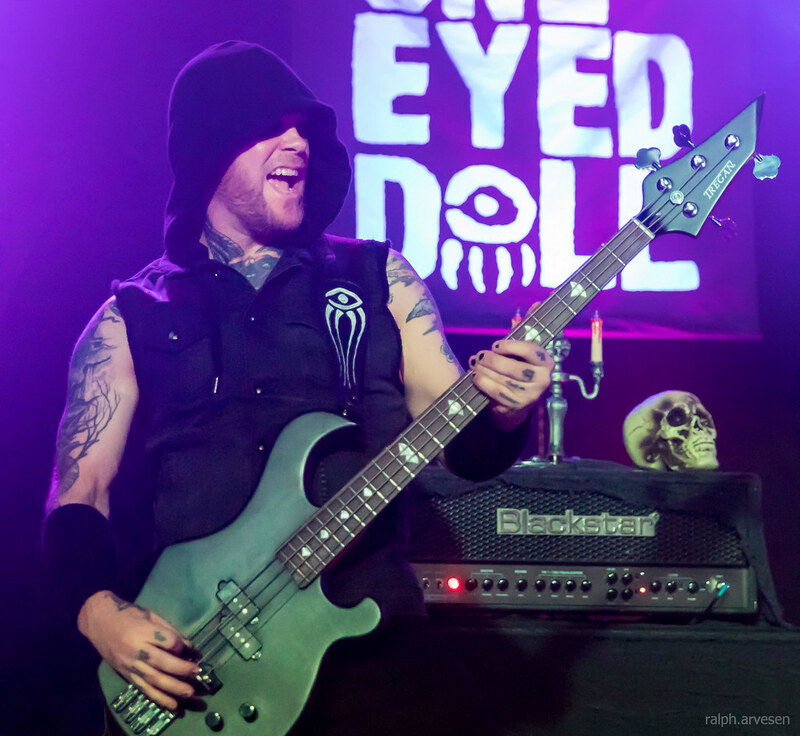 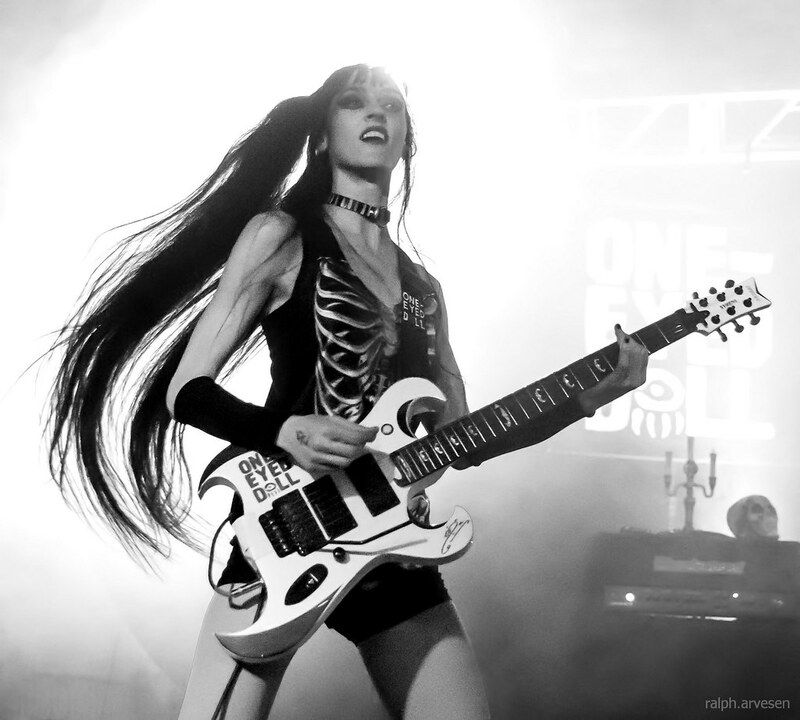 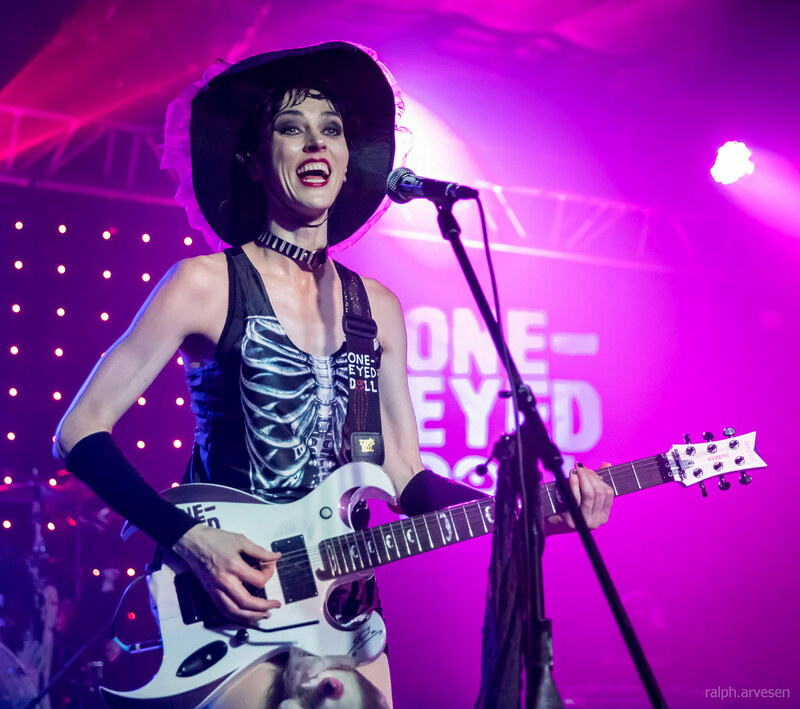 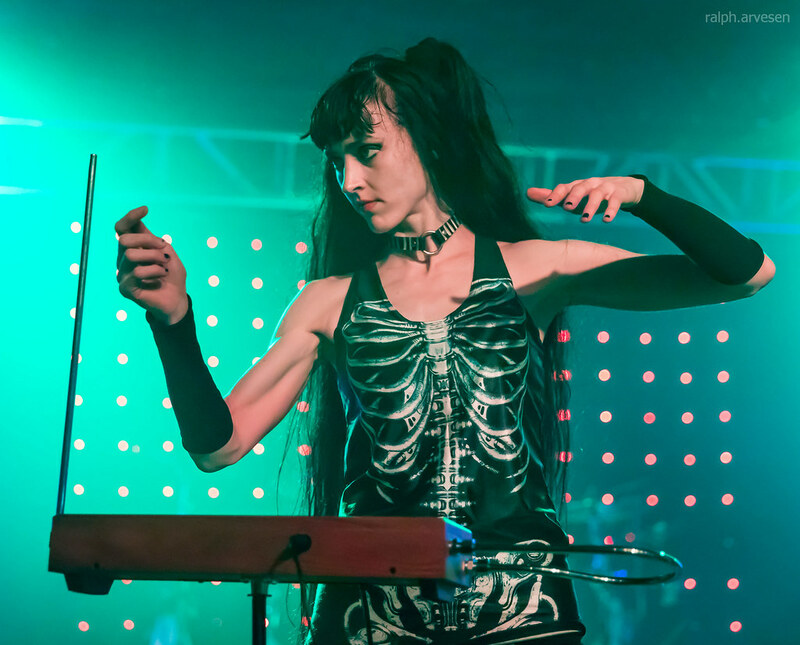 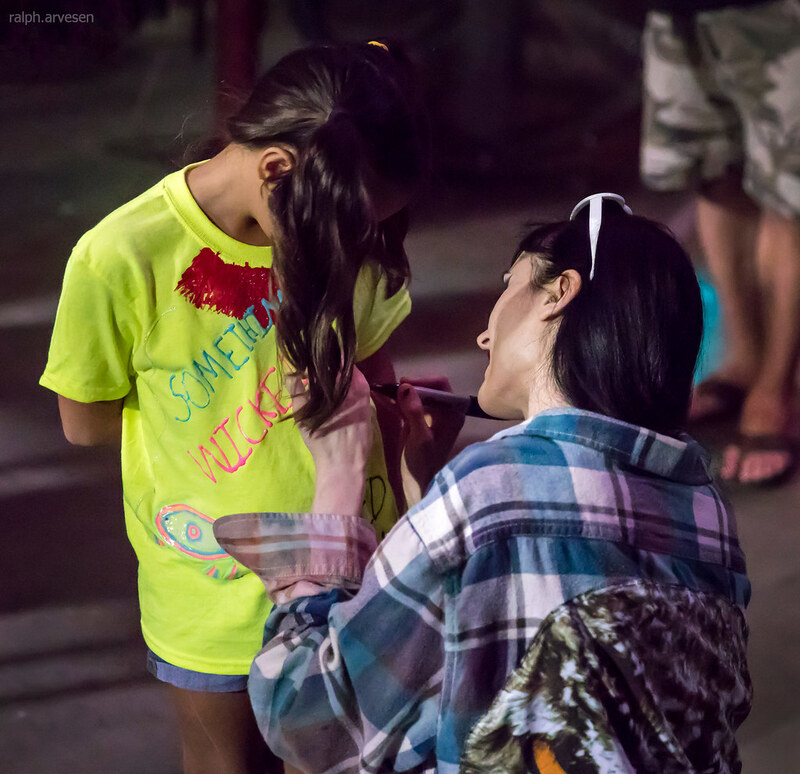 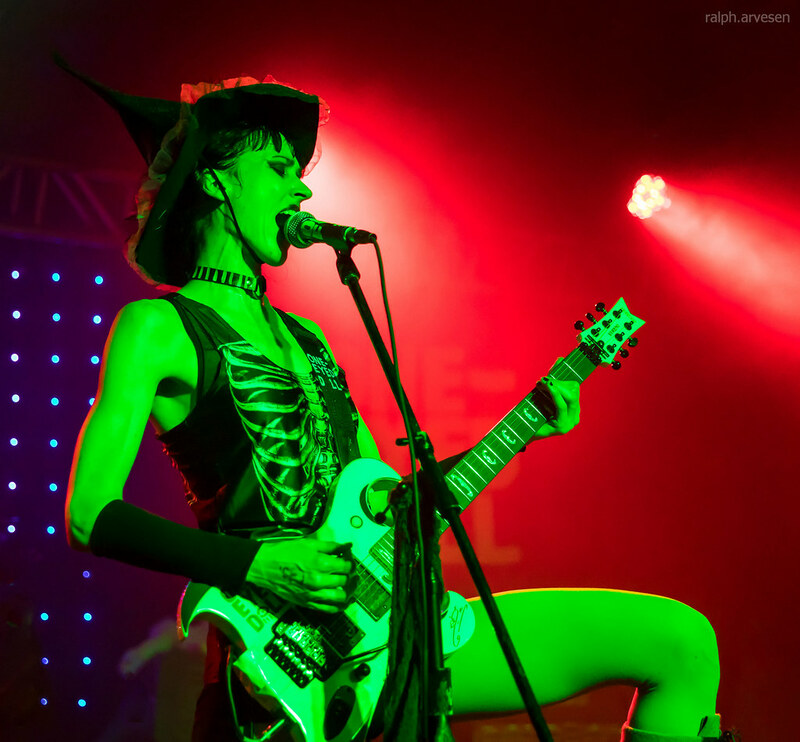 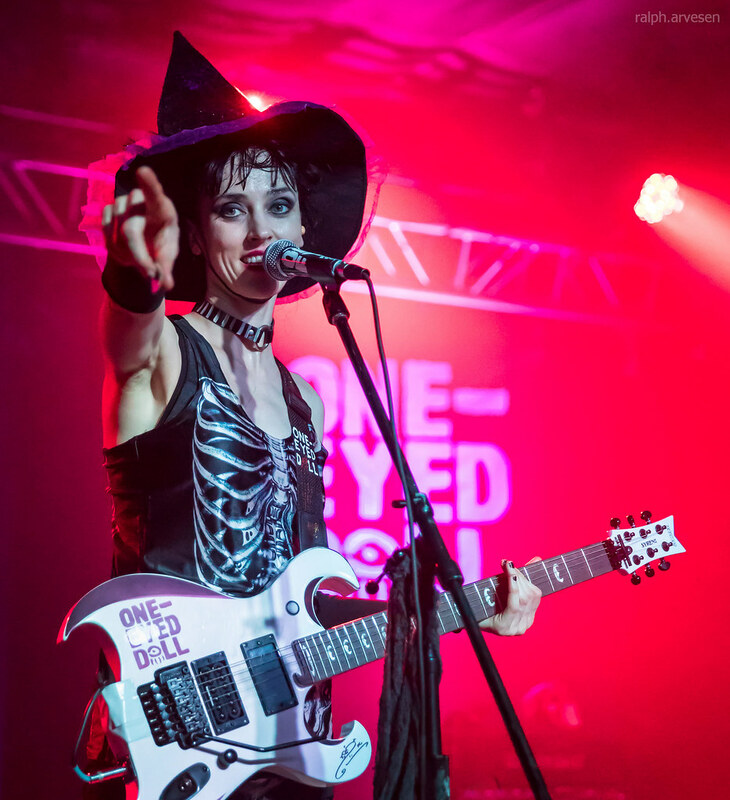 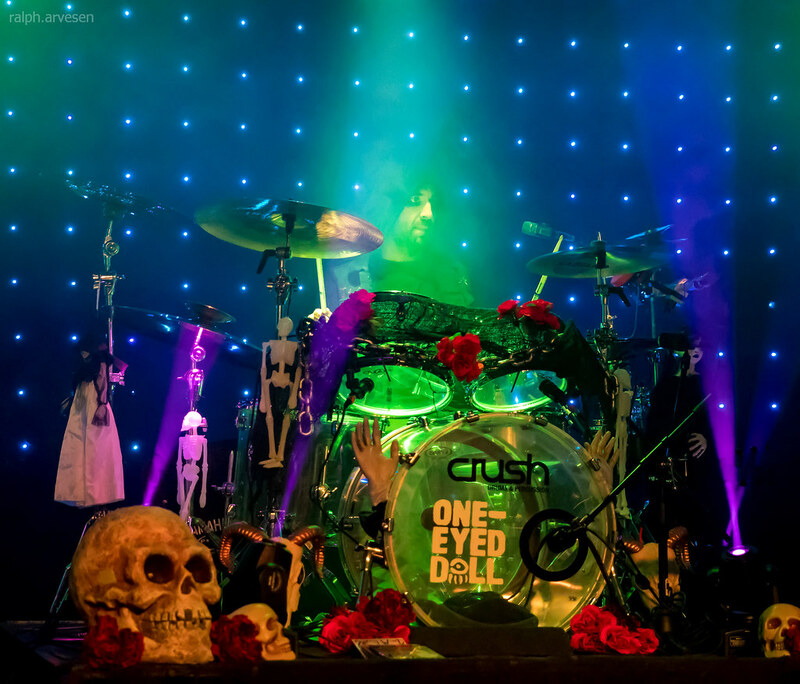 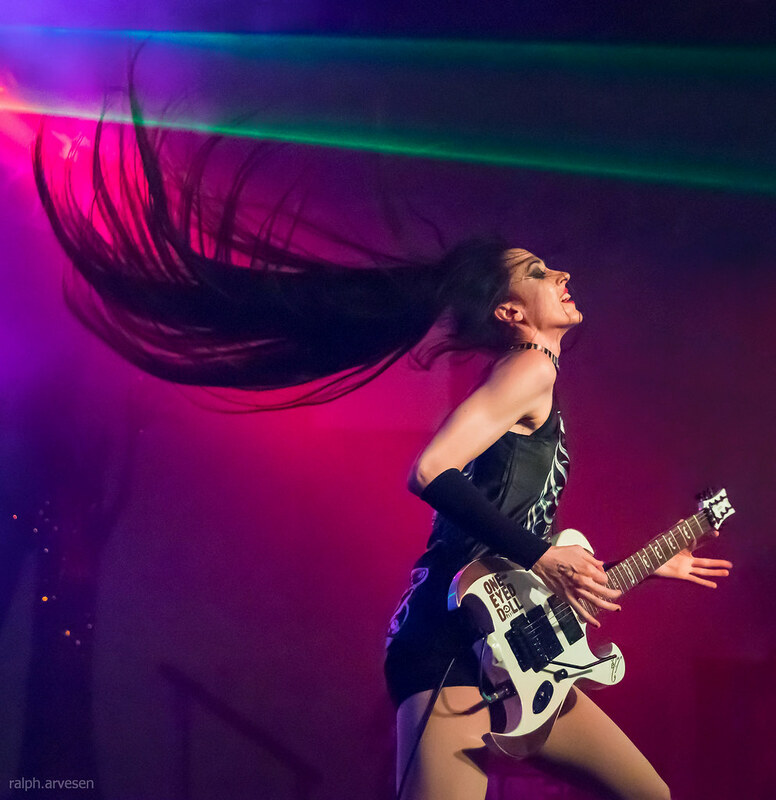 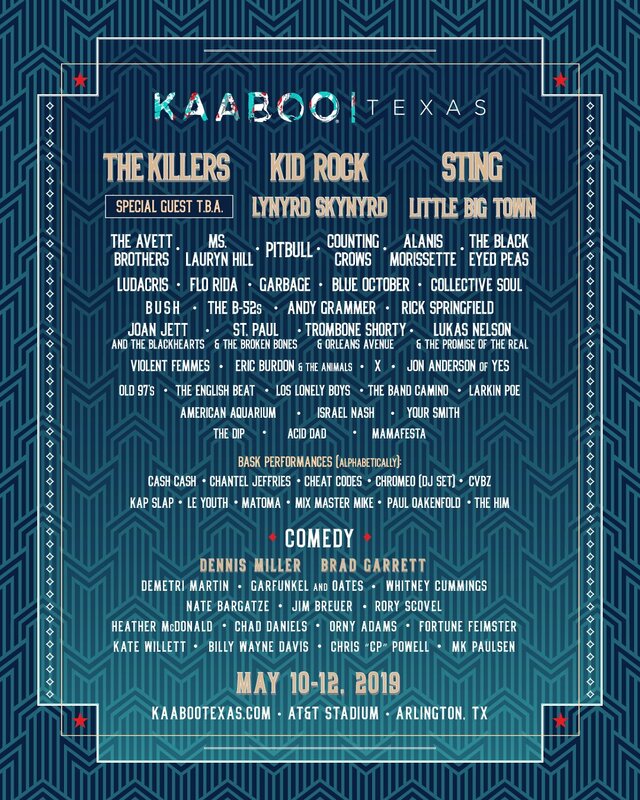 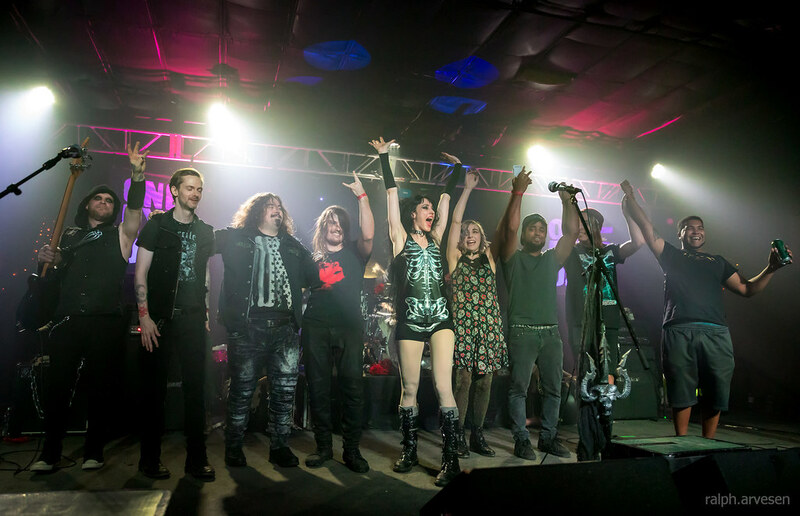 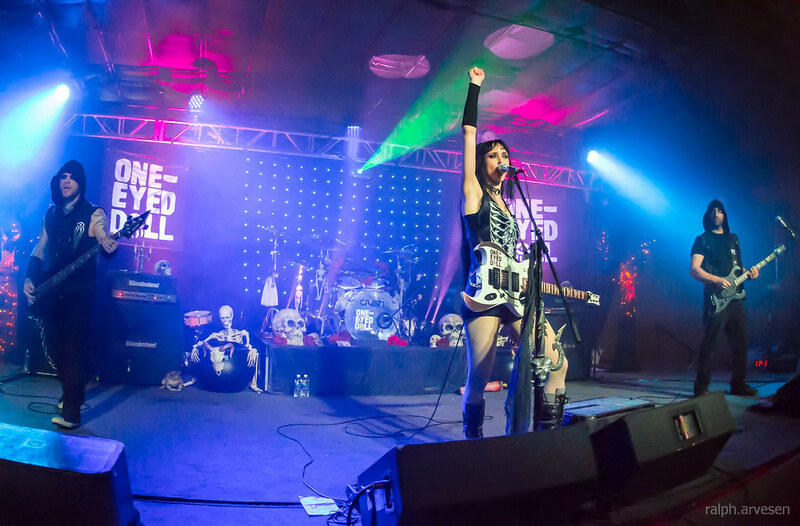 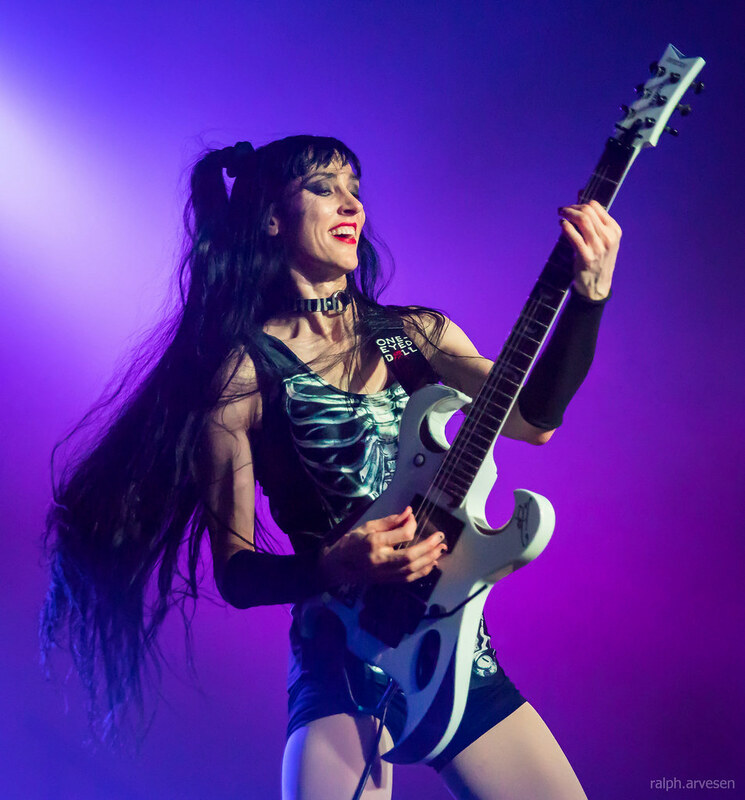 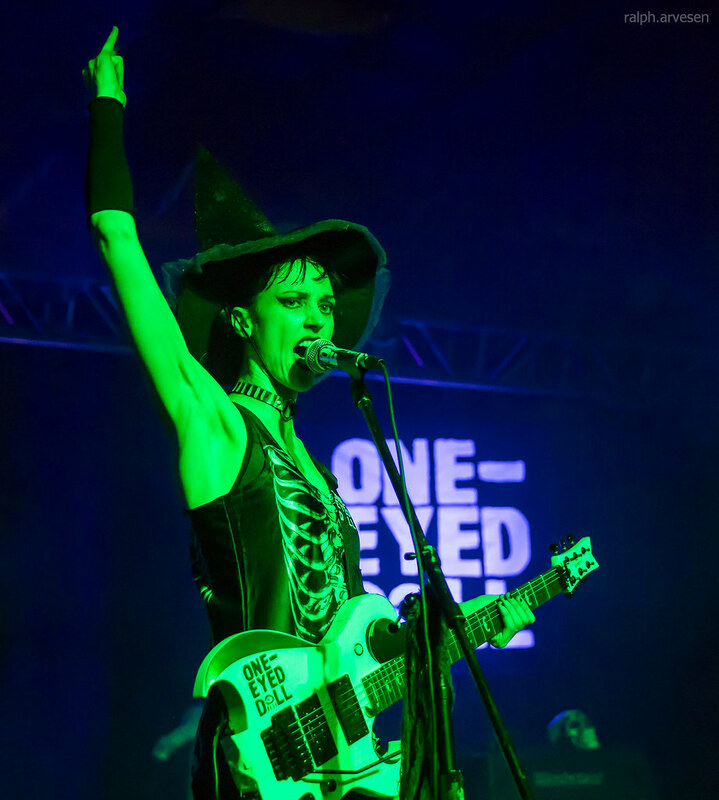 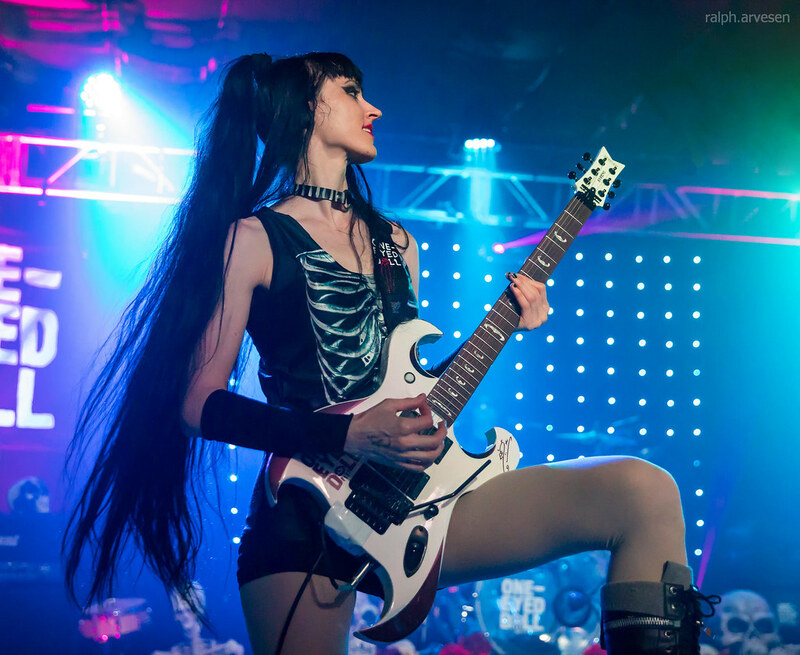 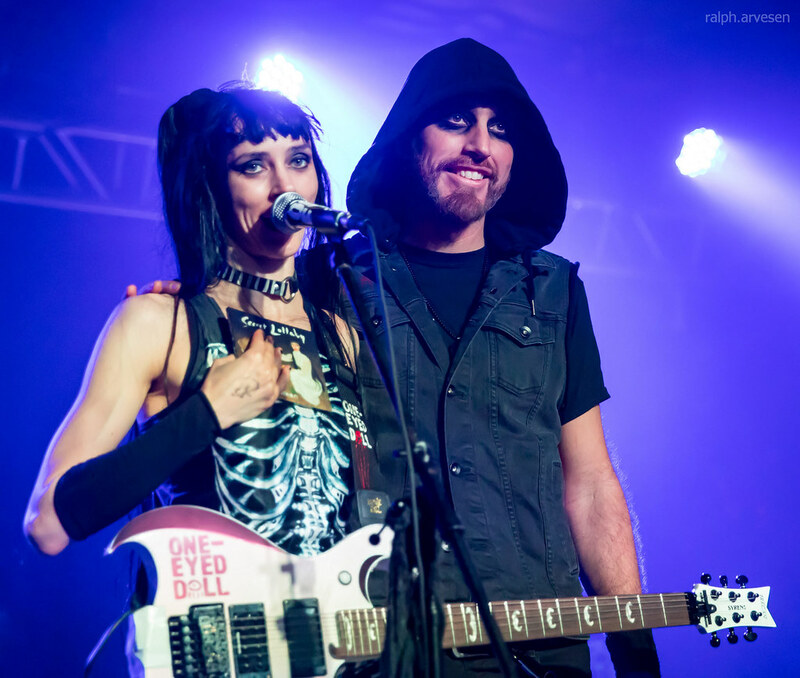 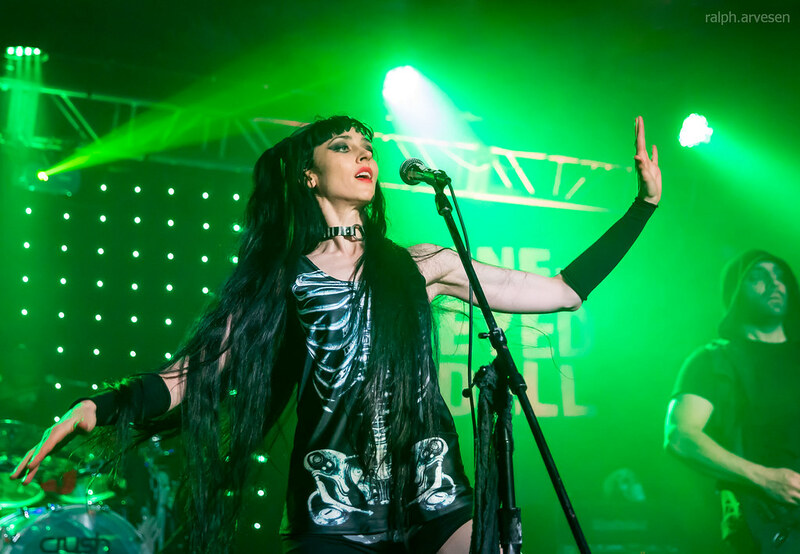 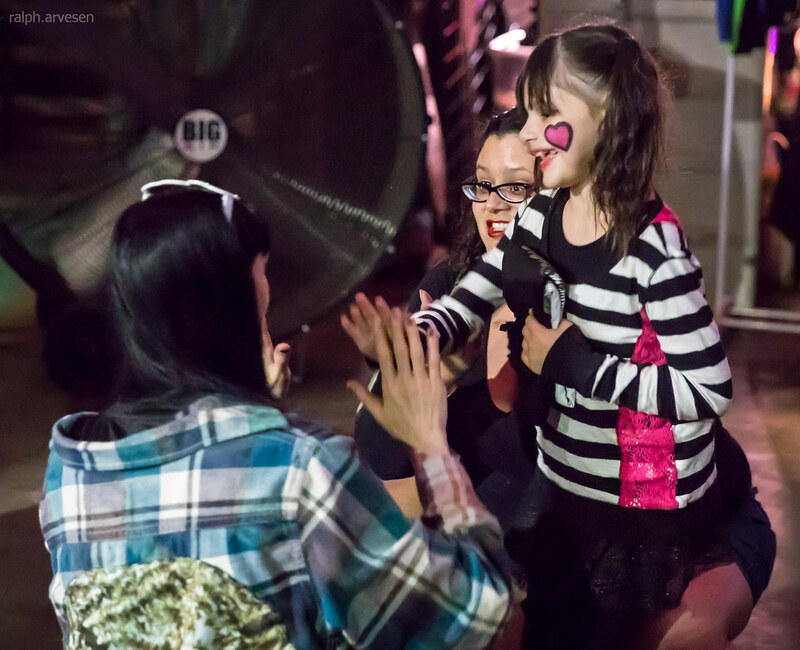 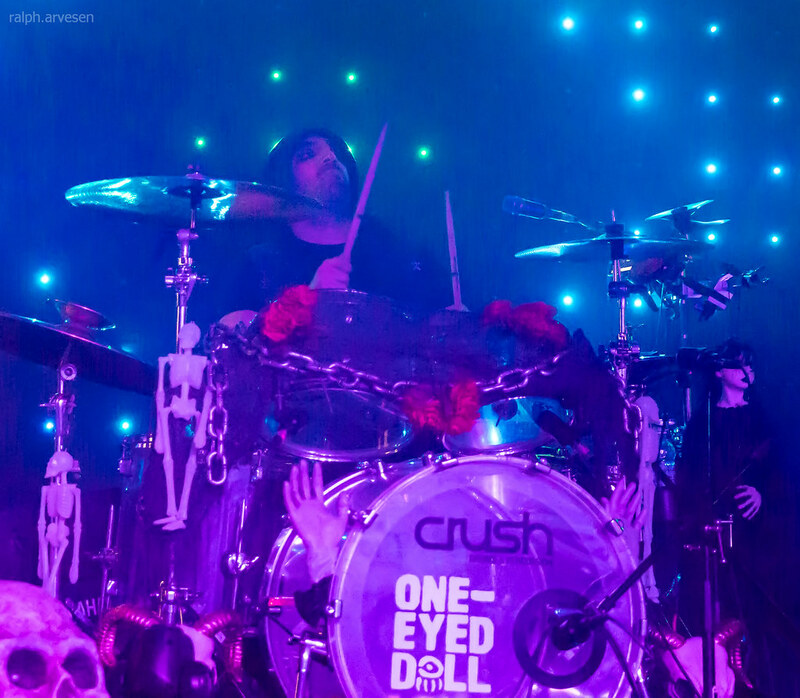 Austin, Texas rock duo One-Eyed Doll have gained an exceptionally loyal and rapidly growing fan base since 2006 with consistent touring, a solid memorable live performance, and a DIY connection with the fans. 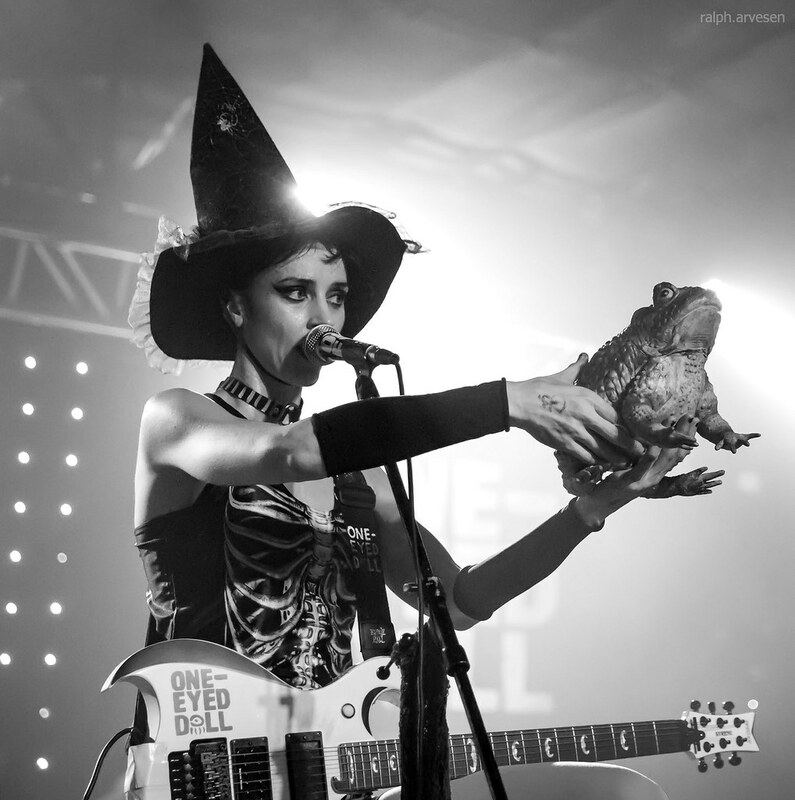 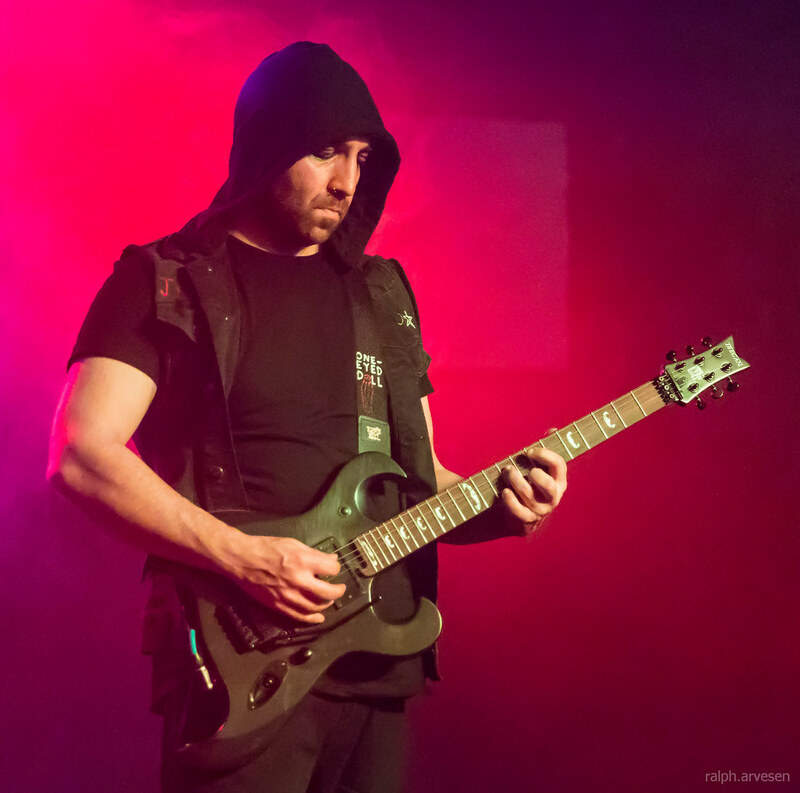 The band's live set featuring just Kimberly Freeman on guitar and vocals and Jason Rufuss Sewell, AKA: "Junior" on drums, is an interactive fan-friendly experience that's both heavy/sinister and sweet/vulnerable. 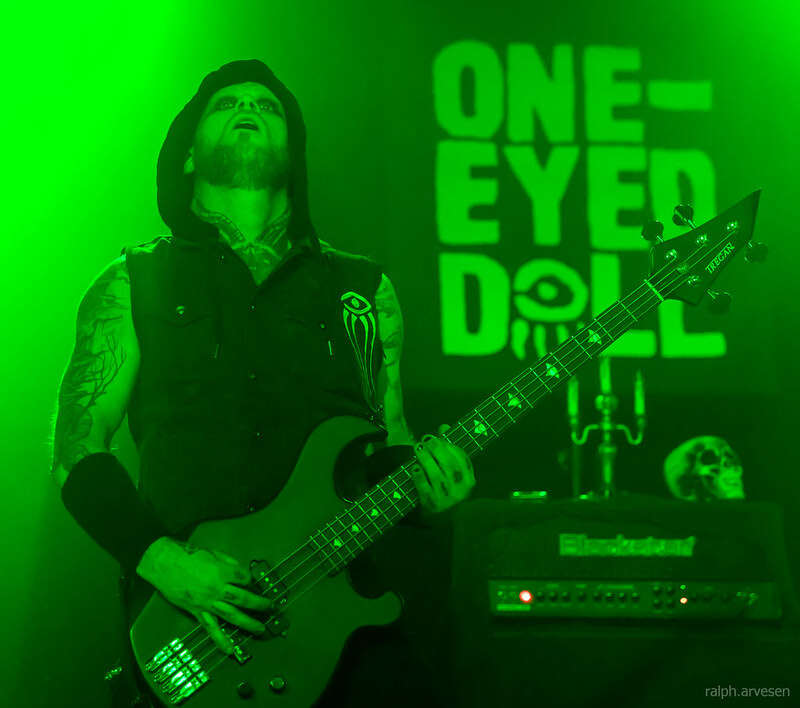 One-Eyed Doll was the main act at The Rock Box with guests Doll Skin, CO-OP, and The Other LA. 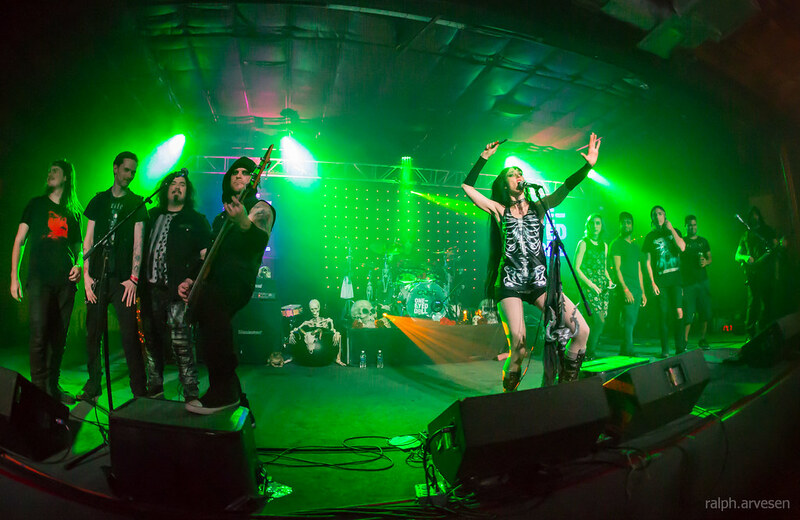 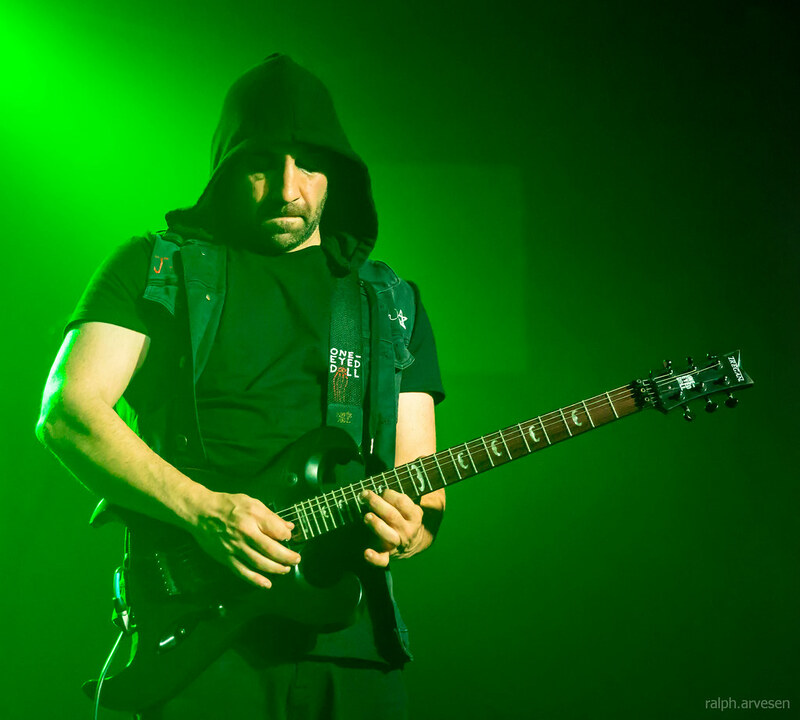 The band continues across the United States and Europe with the last stop at the Café Central in Weinheim, Germany on November 19, 2017..